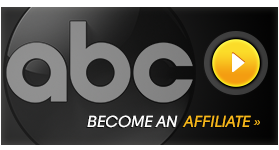 Television’s premier rock interview show is now on radio! 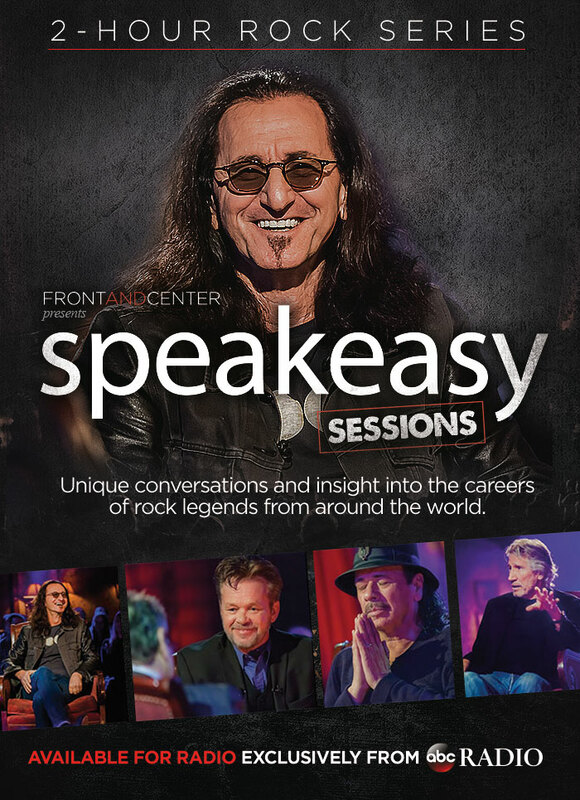 Speakeasy Sessions provide fans unique insight into the careers of music legends from around the world. In a unique twist, the artists are interviewed by the person they choose, creating intimate, revealing moments! It’s a dream for true rock fans.